The new OptumRx mobile app empowers you to become an informed advocate of your health. The completely redesigned user interface is easy to navigate and makes managing your pharmacy benefit and your health simple. 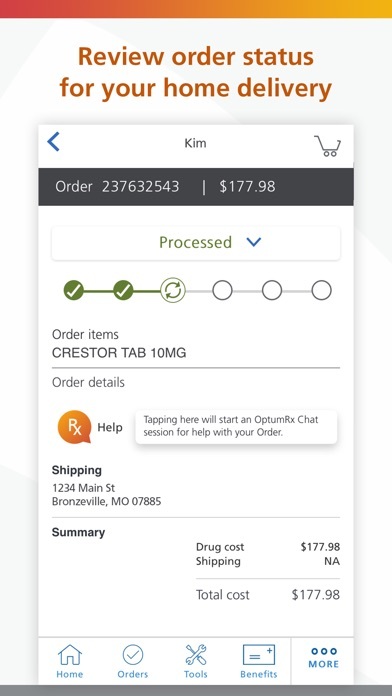 OptumRx Members – take care of your home delivery prescriptions at any hour, from anywhere, using the new OptumRx App. This application makes it easier than ever to refill and renew existing home delivery pharmacy prescriptions, sign up new prescriptions for home delivery, compare medication prices and more. The My Medicine Cabinet feature contains key information for all medications you take. 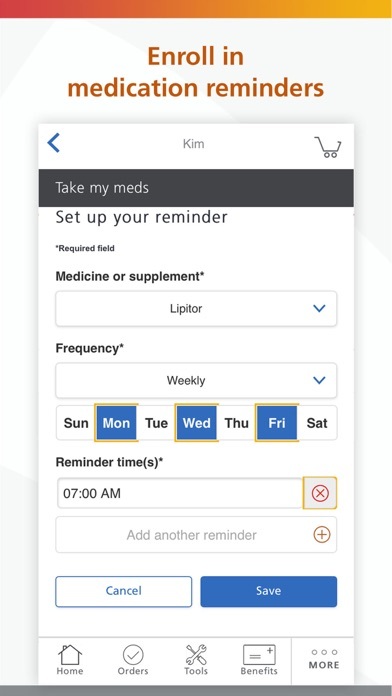 With At-a-Glance functionality you can easily see when you need to take action such as refilling home delivery medications or tracking orders. 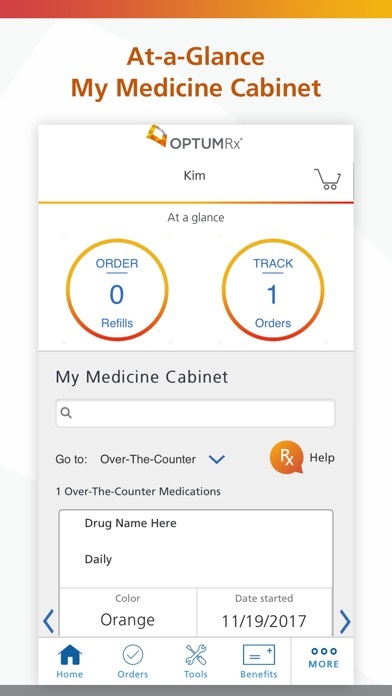 Refill home delivery prescriptions Access your Medicine Cabinet to select the prescription you want to refill. Renew prescriptions for home delivery Send your doctor a request to renew a prescription. Transfer a prescription to home delivery Save a trip to the pharmacy by having your long-term prescriptions delivered to your front door. 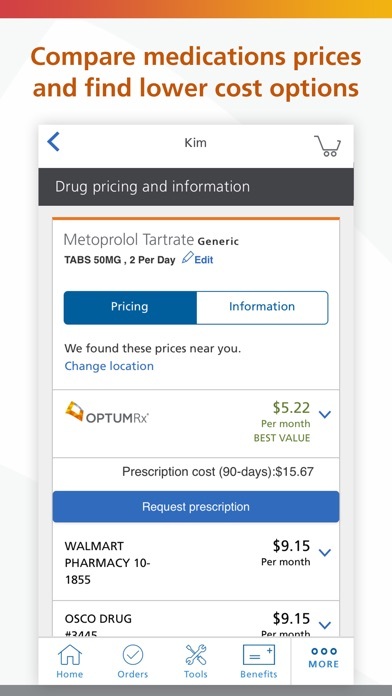 Compare medication prices and find lower-cost options Use the medication pricing tool to see how much your prescriptions cost at a retail pharmacy versus home delivery, and find out if you can save money with lower-cost options. Review order status for home delivery medication Check the status of your refills, renewal requests and more. Locate a pharmacy Simply enter a ZIP code to find in-network pharmacies closest to you. View claims history View claims history through the app, whether you use our home delivery pharmacy or a retail pharmacy. 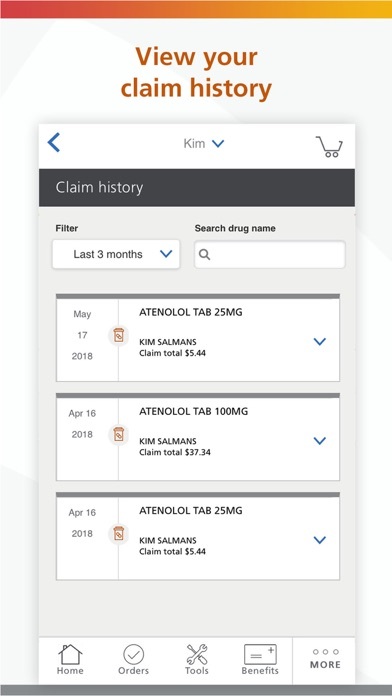 Simply go into Claims History to view up to 12 months of prescriptions, how much you’ve spent on medication, and how much pharmacy benefit you’ve used. Easy to use, excellent features, prompt service! I received an email saying they have my order but not here!!!!! Knocked off one star because a prescription somehow got entered as name brand, which I’ve never had. Changing it to generic was not intuitive and had to cancel the order of 4 other medications and reorder once I figured out how to order generic. Cleaning that process up would help a lot. Information in app is slow to update. Calling and speaking to rep and given contradictory information to what is displayed in app. This App makes it very convenient to order refills. Some scripts sent too early. Have not been able to log into the app for more than 3 weeks. The app is difficult to navigate, as a rule. There is no contact email, and the chat is useless. This wouldn’t be too bad if the customer service representatives were good. If you have a problem, your only option is to call customer service and explain the problem to a minimum of 3 different people. I kid you not, I’ve had 2 different reps accidentally hang up on me because they didn’t know how to transfer calls. The last person you speak to will claim to have helped you, but more likely than not, a week later you’ll realize you still haven’t gotten your refund and you’ll need to talk to another 6 people. If I had any other option, I would not use this app or this company. As it is, I’d love to have somewhere to send emails so I don’t have to deal with a 2 hour phone call every time OptumRX makes a mistake. Like. To. See remember sign in. Spoke with service rep and was told by her that meds were shipped , however the app donor confirm this....says processing and “shipping “ but does not confirm items were shipped by giving a shipped date and eta date. Also the time line has changed backwards since I initially signed up. 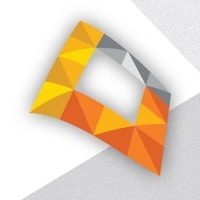 Have had nothing but trouble with Optum rx. Very poor service and years of bad experiences. I signed in and with 3 clicks and 35 seconds later my 7 prescriptions were ordered and on their way. The login button does not work with iOS 12. The app is useless. All aspects of this app and website are very frustrating. I am not allowed to order prescription drugs for my 17 year old daughter. Costs for drugs are not presented accurately. The app logs you in but appears to log you out before putting you back in Refills disappear at times and then when You log back in and the prescription appear again. Phone support personnel does not provide accurate information about drug price or coverage. You require a signature upon delivery for some medications at the post office requiring time away from work. Drugs are not listed as not covered under the plan and some generics are unsearchable by even the doctors prescribing them. Only reason for 3 stars is can not pay any co-pays due from app. Have to go on full website. Defeats some of the purpose of convenience! Not happy with this app. Could be much better. Every time I attempt to place an order thru the app, I have to reassign & re-enter a new password!!! Both the website and autorenewal seem buggy, tho app is better (e.g., kicking out password and functional credit card, cache that doesn’t let go of old information at auto sign in. Seems to take twice as long as it should. Does not do a good job keeping track of medications. Does not seem to care about their customer. Medicine should be treated with more care and understanding. So far, so good. I am new to this. First set of meds arrived, no problems. Very lame, bare bones app. I like this app. It is very convenient and easy to use once you are set up. But ... I find no explanation for drug price changes. I can only guess and that is disconcerting. Never shows prices of my medication at checkout. It would be nice if you wouldn’t have to change screens to find out what the medication is used for. If you could just tap on the medication when it comes up like on your medicine cabinet or your order type press on that pill and then you get the option of looking what it’s for now you have to go to a different screen scroll down find it tap on it and then I’ll show you what it’s used for. I do not like using your page at all! Some tweaking still needed but getting there after long dry spell. My passwords seem not to work so I repeatedly spend too much time trying to sign in. Love how easy it is to reorder medicine. I love the fact that I get the reminders however, they cannot keep up with my payment method. Every time I try to check out it tells me that it has no payment method on file and I must login on the website and provide one. After logging into the website I see that the same payment method that I had given prior is still there. Also, they continue to want to send me already filled prescriptions even though I just received them.